Haven't read the books, so NU. Why do you even try to make this look cool? Oh great, we've moved to forumotion~ We are currently going through the transition of moving into the forums, so at first it WILL be inactive until everyone pays attention and moves :3 new members are welcome to join, though! 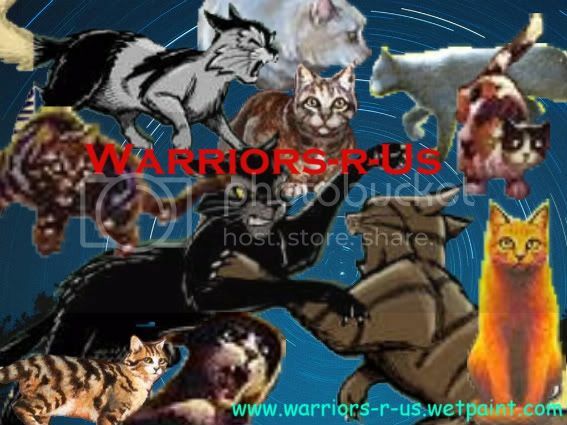 Subject: Re: Warriors-R-Us Moving to Forumotion!